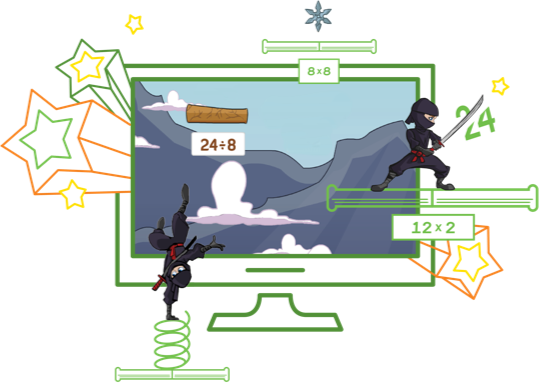 The Reflex Educator Grant Program provides full use of Reflex, an online game-based system that enables students of all abilities to develop math fact fluency, for one classroom of students for one year (See full program details). Please provide some background on your teaching experience (and tell us what grades/subjects you currently teach). What methods or programs are you currently using to help students develop math fact fluency? How are your current methods of developing math fact fluency working? The Reflex Educator Grant program is not currently accepting applications. If you would like to use Reflex, we invite you to take a free 30-day trial or buy Reflex for your students or school. If you have questions or are interested in an Educator Grant for your school, please submit an inquiry below. Thank you for your interest in Reflex!